After a leisurely breakfast in our hotel we strolled along the riverside promenade known as Long Bridge admiring its historical granaries and huge crane gate. The Żuraw Crane is one of the finest intact medieval cranes in Europe and, interestingly, it also acted as a city gate and defensive fortification. It was built to hoist ship’s masts as well as to load them with cargo. The National Maritime Museum buildings are located nearby and face each other across the river with a ferry boat operating at regular intervals to transport visitors between exhibition halls. Moored on the quayside is the museum ship SS Soldek which was the first ship to be built in Poland after the Second World War. 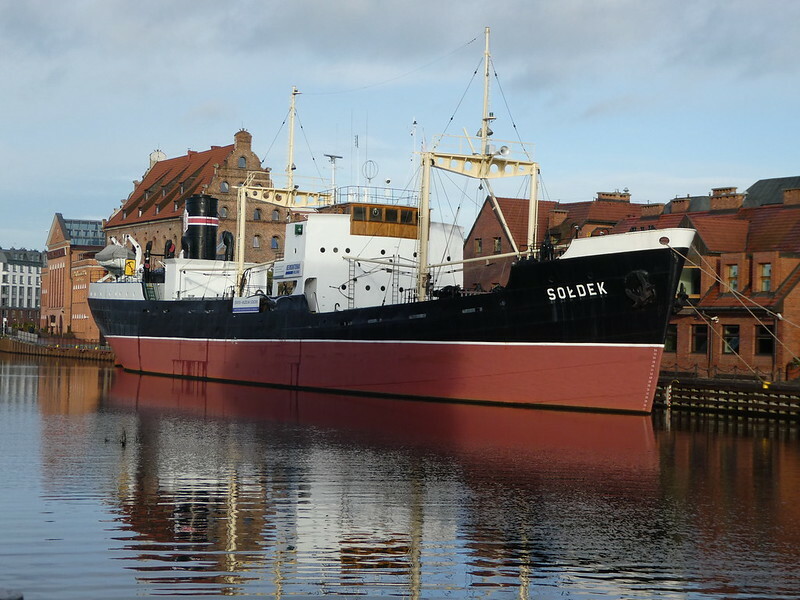 The Soldek was launched in 1948 and served as a coal and ore freighter. Continuing our morning stroll, it took us approximately 15 minutes from the ship to reach the Museum of the Second World War which only opened in March 2017. 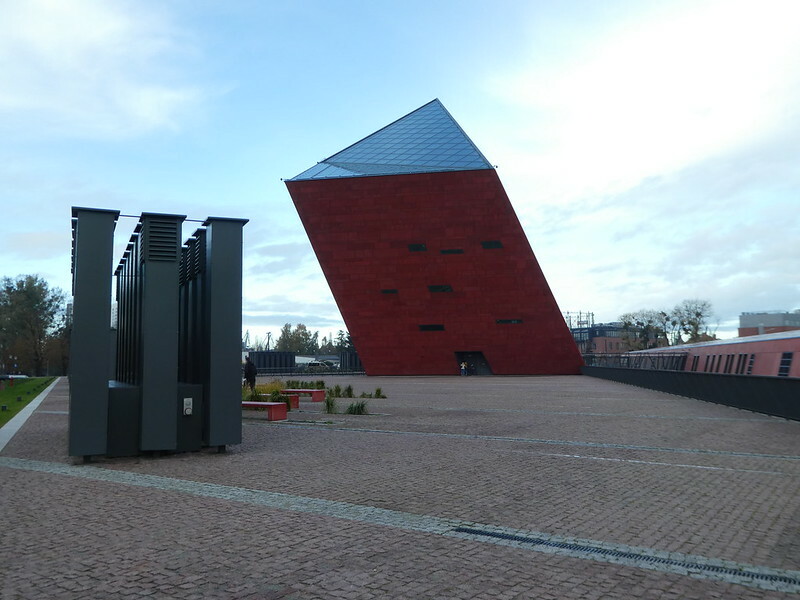 Overlooking the Motława river, the museum is divided into three sections reflecting connections between the past, present and the future. The ‘past’ is located underground, whilst the ‘present’ is the large square surrounding the building. Looking to the future is a futuristic leaning tower with a glass facade rising to a height of 40.5 metres. The tower contains a library, lecture and conference rooms with plans for a rooftop restaurant to be opened during the summer. 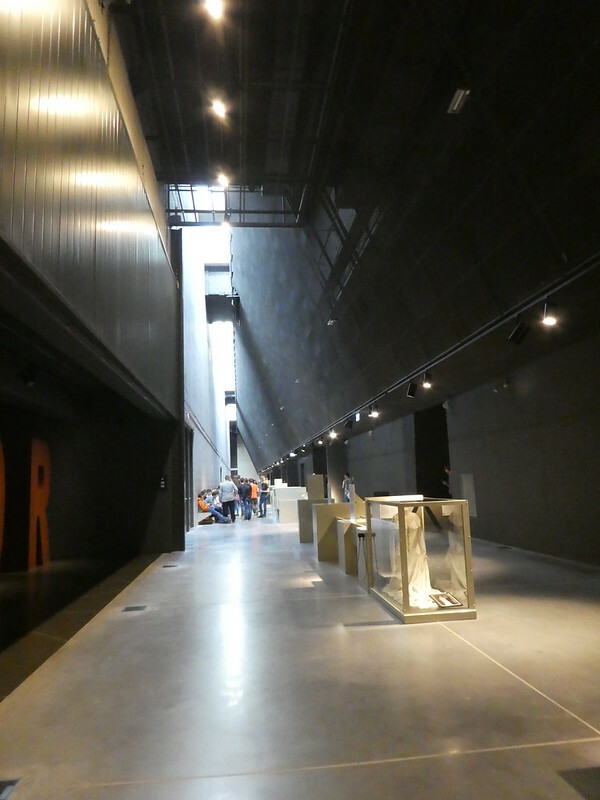 The museum is one of the largest in the world and is unusual in being 14 metres below ground level. A broad flight of steps lead down to the entrance with access lifts available if needed. Admission is 23zl with free admittance on Tuesdays. The galleries present the story of war from a Polish perspective within a broader international context. The architectural idea assumes that the evil of war is hidden underground and the light of hope appears through an overhead crack, linking the interior with the outside world. We spent almost three hours exploring the museum, wandering along recreated streets, peering inside cramped air raid shelters and viewing the huge collection of artefacts. Many of these were personal belongings of families involved with the war which have been donated to the museum. Even if you are not a history buff I think you would find this museum a moving experience and I would certainly recommend setting a few hours aside for a visit. A short walk from the Museum of the Second World War lies the Polish Post Office which has historical significance from its opening in 1920, when it operated until the German invasion of Poland, marking the beginning of WW2. 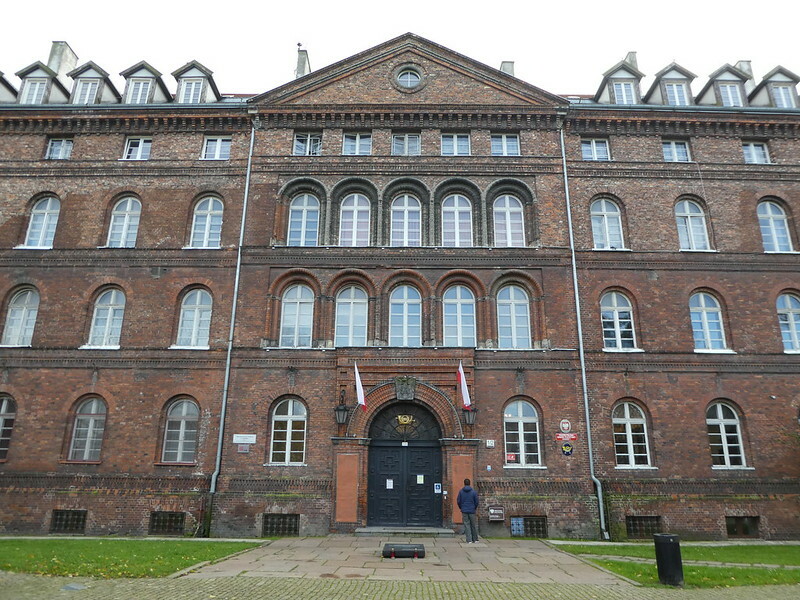 The building was not only the home of the Post Office but also acted as the intelligence gathering centre for the Polish government. It was badly damaged and nearly destroyed by the end of the war and was reconstructed in the early 1950’s. 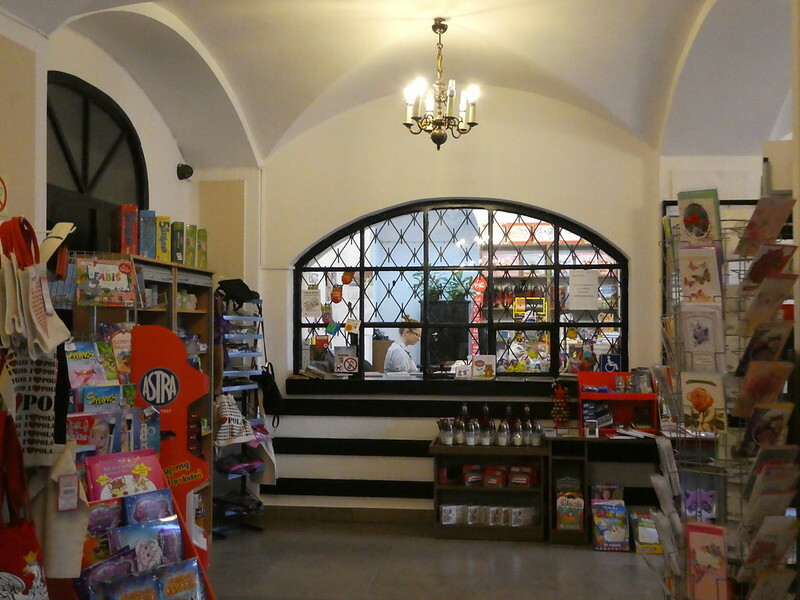 It is still a functioning post office with a small museum dedicated to the local postal history. We had hoped to visit this museum as it was scheduled to be open on the day of our visit but we were disappointed to find a note pinned to the door announcing a two day closure. For those of you who are regular readers of my blog, you will know that I have a love for anything post related and try to visit as many postal museums as I can on my travels. The actual post office was open so we were able to look in there and view one of Poland’s original postboxes outside the closed door of the museum but we had to leave viewing the museum itself until a future visit. 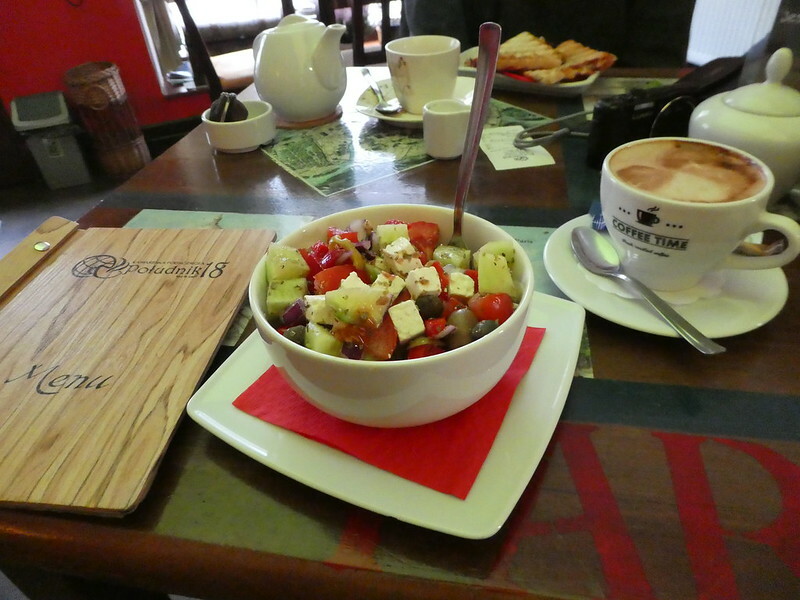 Our next stop was for some lunch in a cosy cafe. Along with Krakow, Gdansk has an abundance of inviting, small, independent cafes with attractive soft furnishings and without doubt the best hot chocolates on the planet! We could easily have prolonged our lunch break but with more places to see, we studied our map and made our way over to the north west of the old town. 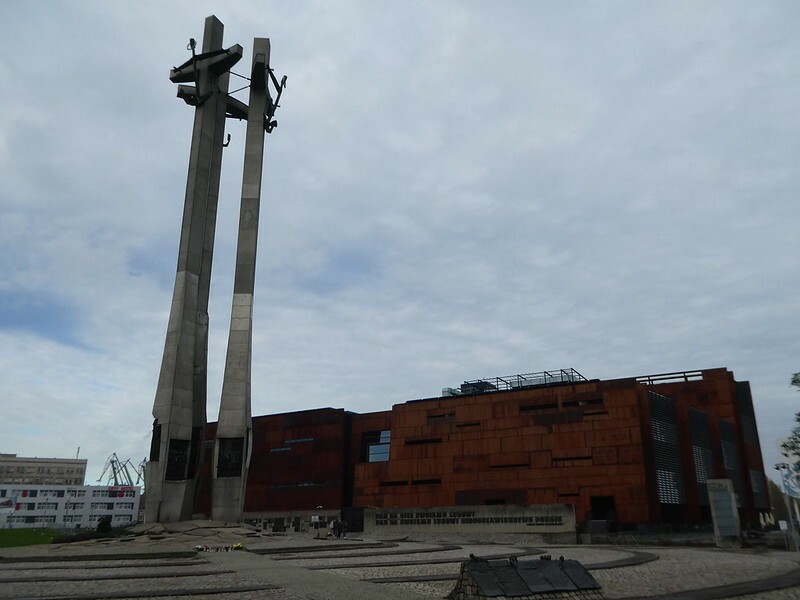 Here we visited the Gdansk Shipyards where the Solidarity movement was formed that helped to overturn communism. Arriving in Solidarity Square we viewed the monument to the 42 fallen workers of the 1970’s strikes next to the infamous Shipyard gates. 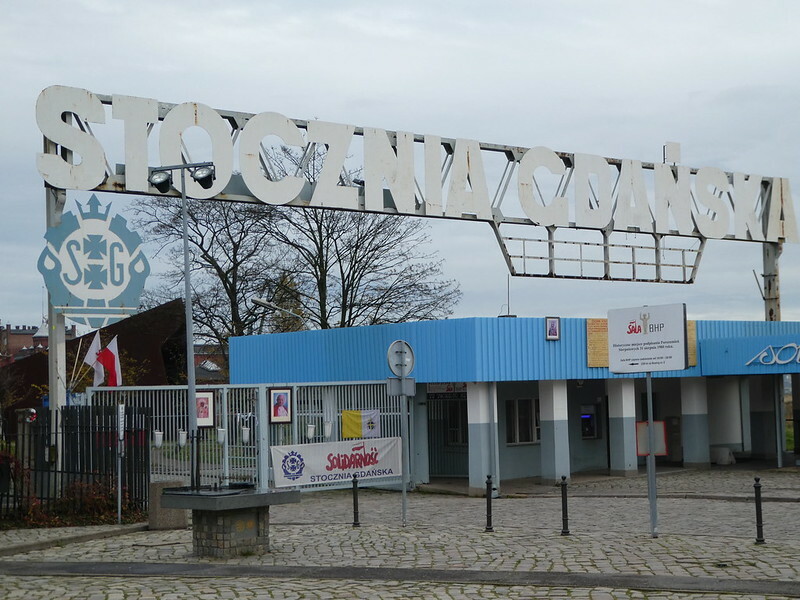 Even today, people still bring flowers and flags and place them on the gate to express their gratitude to Lech Walesa and the Solidarity movement. The 1970 protests ended in the death of workers and the birth of what was to become Solidarity. Ten years later in 1980, Lech Walesa led his workers on a series of demonstrations, fighting the forces of Soviet communism in the name of solidarity and contributing to the collapse of the system. He was the co-founder of the Solidarity movement which grew rapidly to 10 million members, over a quarter of the Polish population. Walking through the gates, we came to the European Solidarity Centre which has been constructed on the very spot where opposition to the communist regime was born. 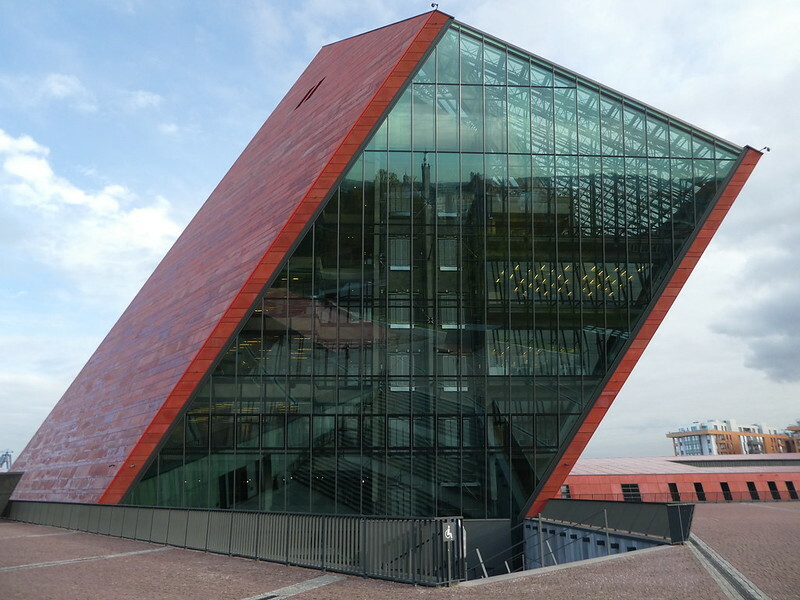 The shape of the building has been designed to resemble one of the ships that was built there. 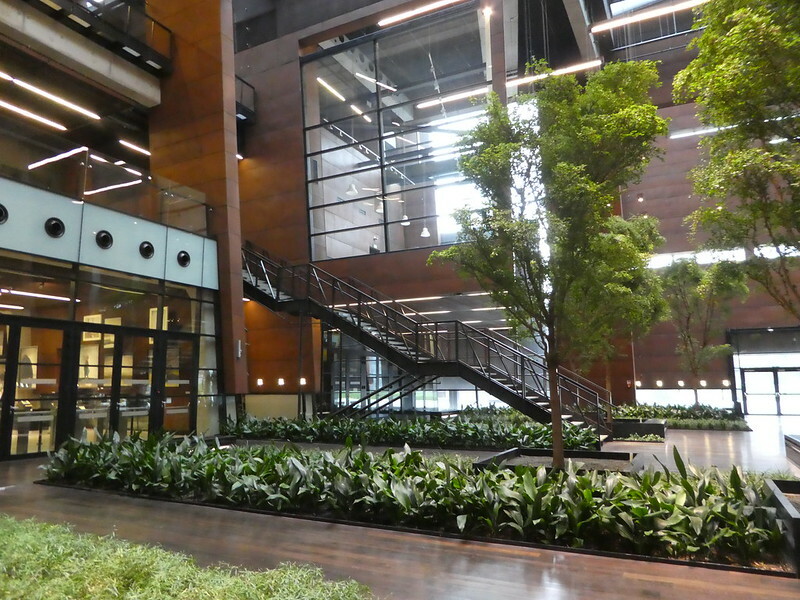 The centre contains exhibition rooms, a library and conference facilities telling the story of the Solidarity movement. One of the rooms is dedicated to Pope John Paul II who gave people hope and motivation during the darkest days of the regime. We took the lift to the rooftop observation deck which is 25 metres high. 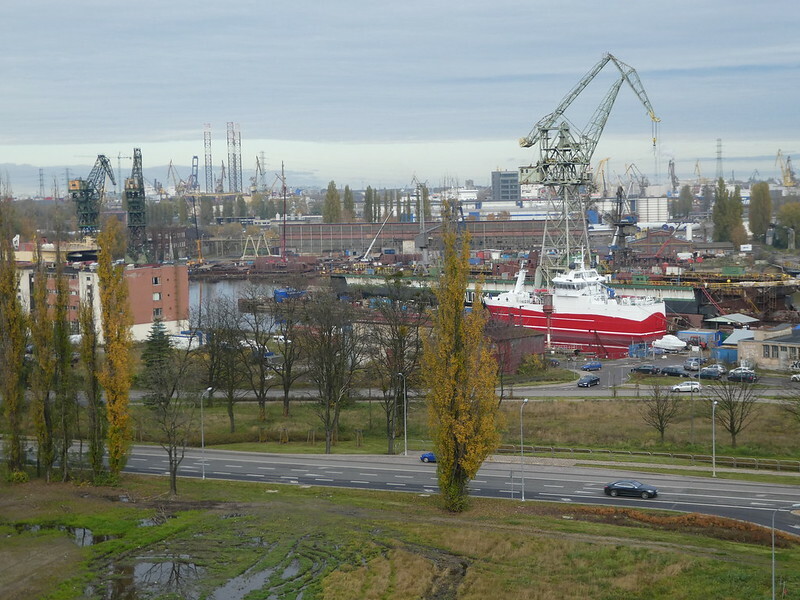 From the viewing terrace we had good views over the former Gdansk Lenin Shipyard and the old town. 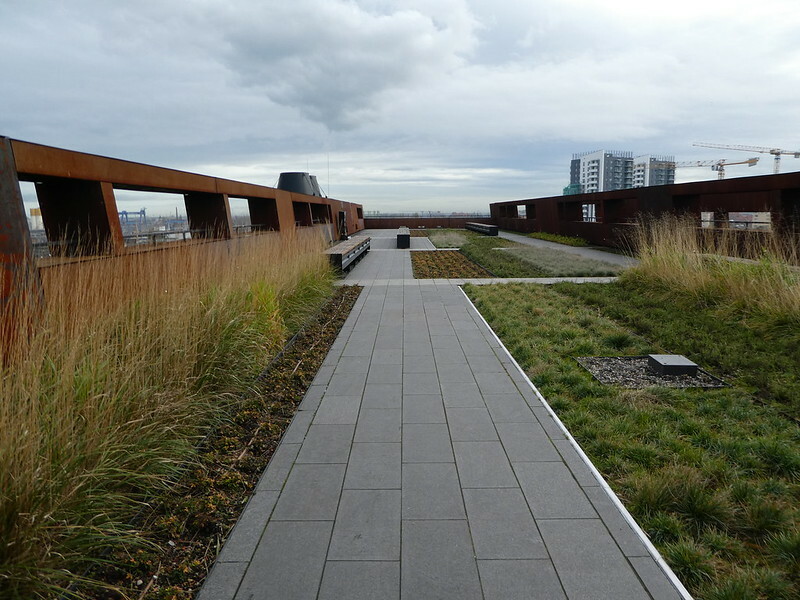 During the summer months it would be pleasant to sit on one of the benches in the rooftop garden but on our visit it was too cold to be able to relax there. After a fascinating day learning about the history of Poland we returned to our hotel for a rest before going out to eat. 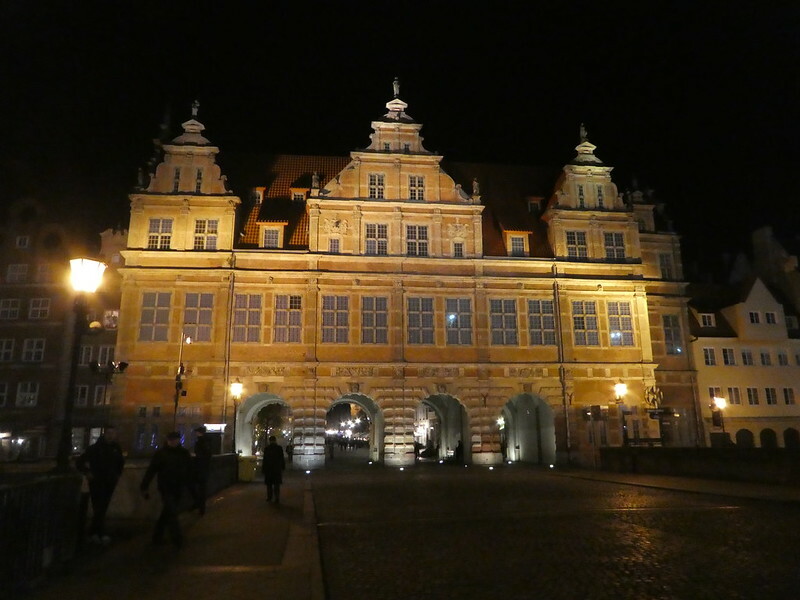 The old town of Gdansk is beautiful both day and night and later we enjoyed an evening stroll wrapped up warm to protect us from the cold. We returned to our hotel through the Golden Gate which leads onto Granary Island where the Novotel is based. I will definitely be visiting the museum of the second world war! What a unique building. The museum is definitely a must Suvi. Lots of interesting things you saw on this day Marion; and who would know the best hot chocolate is there – lovely. It’s certainly worth a visit to Poland for their hot chocolate Sue, absolutely delicious! You got some beautiful shots! Can’t wait to see more! Thank you for your compliments, it’s so nice to read you are enjoying my posts on Gdansk. I miss living in Europe. With cheap flights, bus and rail choices it means you can get to visit so many lovely places. Living in Texas means flights to Europe, or anywhere really, cost a lot. Still, by reading about your trips I’m going to see if I can use Ryanair from the East Coast and get a cheaper deal. Thank you for making contact and for your kind words. I hope you manage to get some cheap flights and return to Europe soon. Man = 100 % Polish & probably never go visit motherland. So monkey thank little miss traveller for give lovely glimpse & story to Man of where he come from. Thank you for your interesting thoughts. I’m pleased you enjoyed this post. Thank you for your inspiring thoughts, I’m glad you like them. It seems Gdansk has a lot to offer, we are hoping to fit in a trip to Poland before we leave Germany later this year. 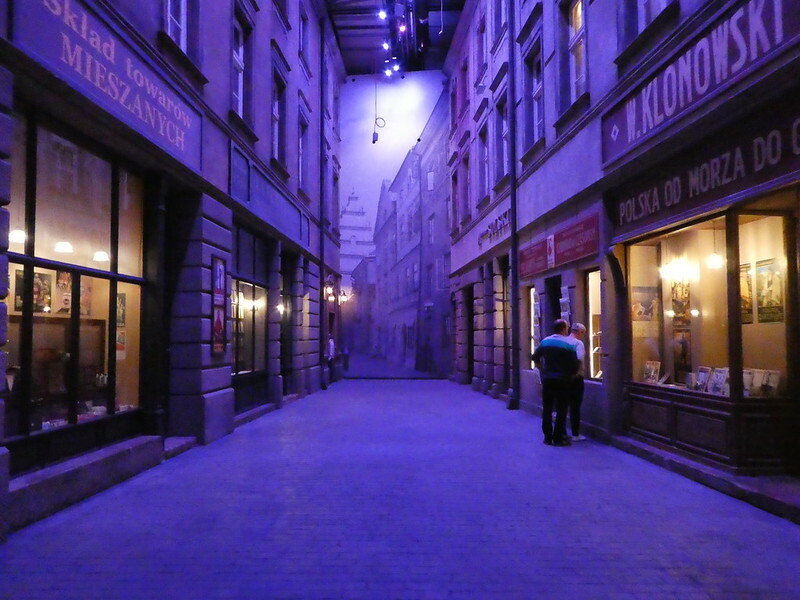 I’ve been eyeing up Wroclaw but this post has given me food for thought. So many destinations, so little time! Thanks Helen for your nice comments. We are planning on visiting Wroclaw soon as I’ve heard is equally nice. Poland has some lovely cities. I hope you are putting these short journeys and illustration pictures into books. They should sell well as you make your journeys so informative and interesting. Oh, I wish, that would be my dream! I’m so pleased Ian that you continue to enjoy my travel writing. It’s certainly a hidden gem. Hopefully now more people will see how beautiful it is and take time to visit. That post office is so great, we have nowadays “a post office” in a small corner of some shop. It’s sadly the same in England now. The beautiful old post offices are a thing of the past Kristina. I think you would enjoy a weekend in Gdansk Jason. A lovely destination for a short break with cheap flights and inexpensive to eat and drink whilst there too! Interesting piece. Thank you for sharing. Does look cold there though. It was quite cold Nina, but if you are prepared for it with warm clothes, it’s not a problem. Thanks for your comments. We have neighbours from Poland who told us how very beautiful the country was. Their photos and descriptions as well as your post have opened my eyes to another possible travel destination. Thank you for your interesting thoughts, Poland is definitely a lovely country to visit! This is great for ideas for my brief trip in August, thanks for sharing! No problem, more in the series to follow! 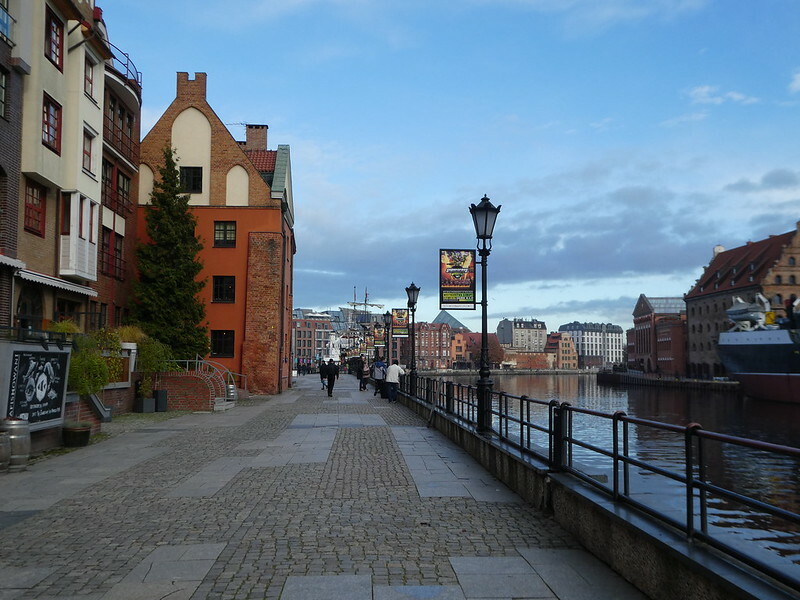 You will have a lovely time if you visit Gdansk there’s so much to see and do. Thank you for your comments. 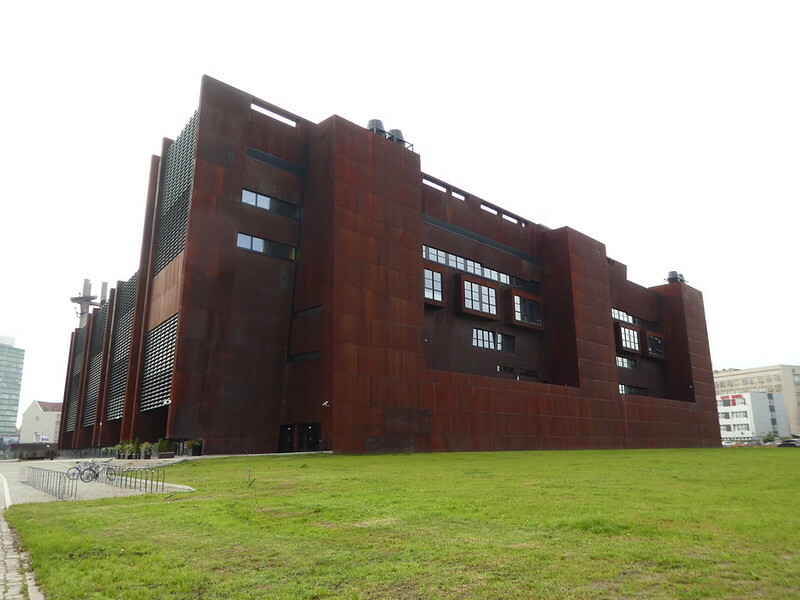 Thank you for your great write-up of Gdansk. Poland is somewhere I’ve never even considered in my list of places to visit but you’ve changed my mind. It looks fascinating and the architecture is stunning. Thanks for taking the time to comment Nat, it’s much appreciated and I’m sure you will enjoy a visit to Poland. There’s so much to see and do, you will have a lovely time!